Sitting on 95 acres of manicured grounds with gated access, Sheraton Vistana Villages provides more room, more comfort, and more fun. 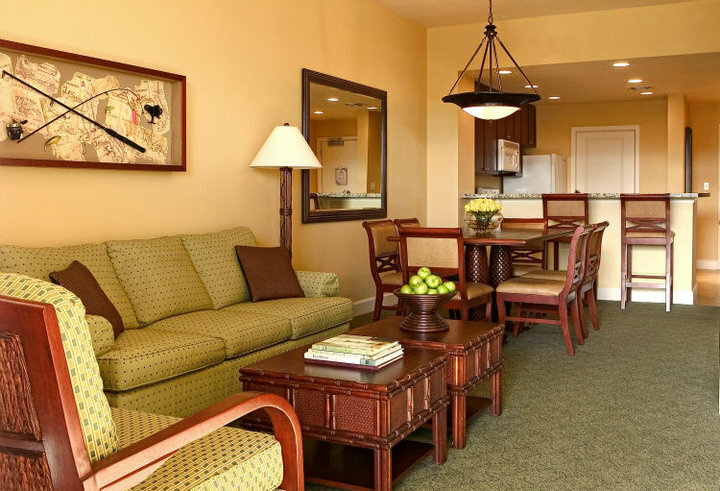 Winding throughout the property are spacious one- and two-bedroom timeshare villas. Offering all the luxuries of a resort home, villas are equipped with a full kitchen, whirlpool in the master bathroom, TV with DVD player, and private balcony or patio. Outdoor activities at Sheraton Vistana Villages include a quarter-acre swimming pool with waterfall, two outdoor whirlpools, children's pool with interactive fountain, children's playground, tennis and basketball courts, and game room. If you need some private time, drop the kids off at one of the resort's supervised children's activities while you hit the fitness center for a massage, bronze in the tanning room, or take a cleansing steam in the sauna. 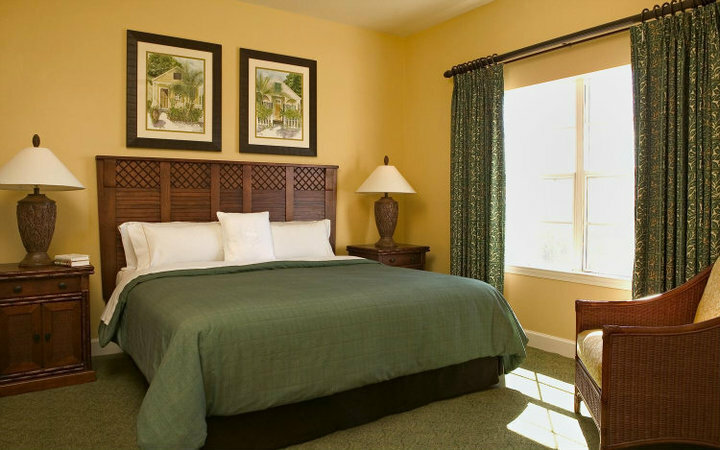 Sheraton Vistana Villages provides transportation via scheduled shuttle buses to Walt Disney World Resort, Magic Kingdom Park, Epcot, Disney-MGM Studios, and Disney's Animal Kingdom theme parks. Golfers, grab your clubs and partake in Sheraton Vistana Village's bi-weekly golf outings organized by the Activities staff. At Sheraton Vistana Villages, you can create magical memories with the perfect Florida vacation. The 1- and 2-bedroom villas at Sheraton Vistana Villages offer all the luxuries a resort home should have and provide everything you need to feel relaxed and at home. All villas feature a living room with a sleeper sofa (queen or full) and a separate dining area. Many feature a furnished patio or balcony. The fully equipped kitchen or kitchenette includes all the necessities for in-villa dining — from a sunny breakfast to a gourmet candlelight dinner. 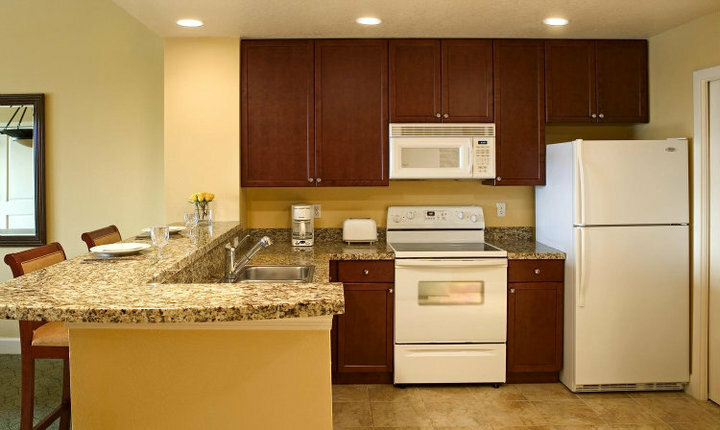 All units feature complimentary wireless Internet access.